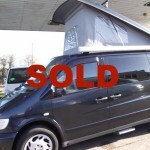 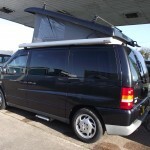 Merc V230 (VITO) used Campervan stock C105 £18495 SOLD! 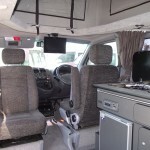 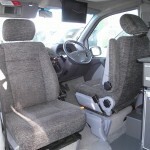 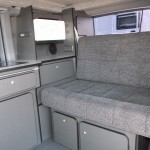 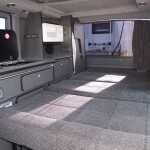 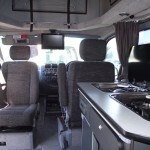 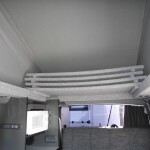 Mercedes V230 used Campervan with extras ready for the the new season. 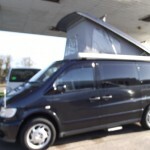 47958 miles MOT, Service and Habitation check.